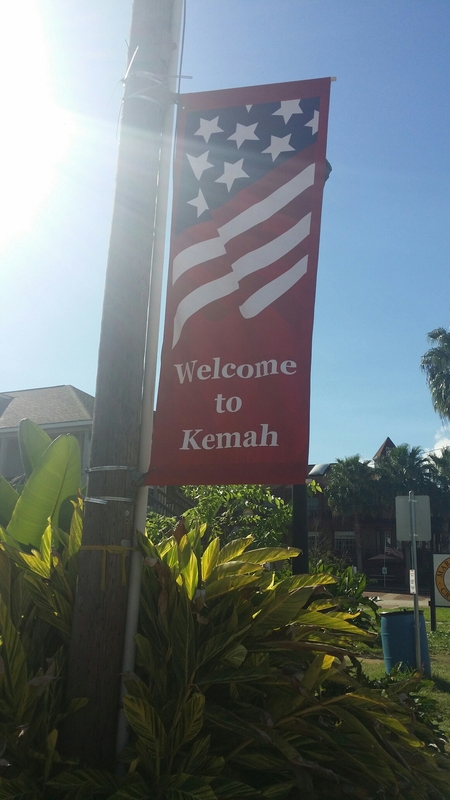 The first of the series is called the “Toughest 10K Kemah”. Why is it called the “Toughest”? 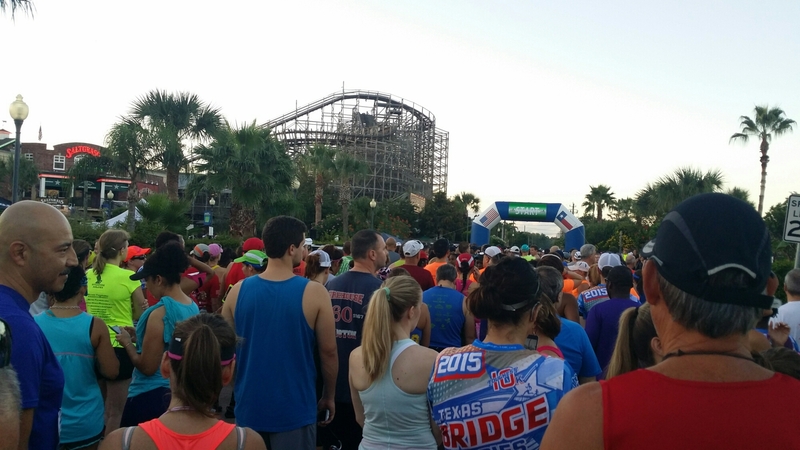 Because you are REQUIRED to run not once, not twice but FOUR times over the Kemah Bridge. What was I thinking?!?! 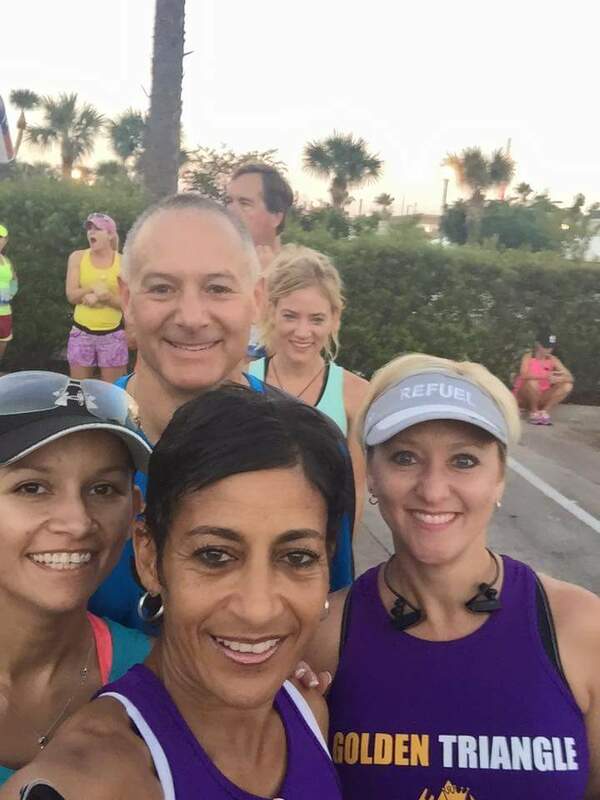 Several of my running friends (Lisa, David, Misty, John and Cherry) from the Golden Triangle Strutters run group were also registered for the race. The race is approximately an hour and a half from my home, so I decided to leave around 4 a.m. race day. I like to leave early enough to have plenty of time to get there just in case there’s an accident or something come up that would make me late otherwise. Also, it gives me ample time to find a good parking space, foam roll (if needed), stretch and do a little warm up before the race starts. Being early also gives me time to locate my friends for pre-race selfies! 😂 Our group of crazy runners are great at making it a priority to get race day selfies and group pictures. After taking a ton of pictures we made our way towards the starting line. The “Queen” aka Lisa, Cherry, David and I made our way towards the middle of the crowd. Misty and John ended up somewhere amongst all the “already sweaty smelly” runners! 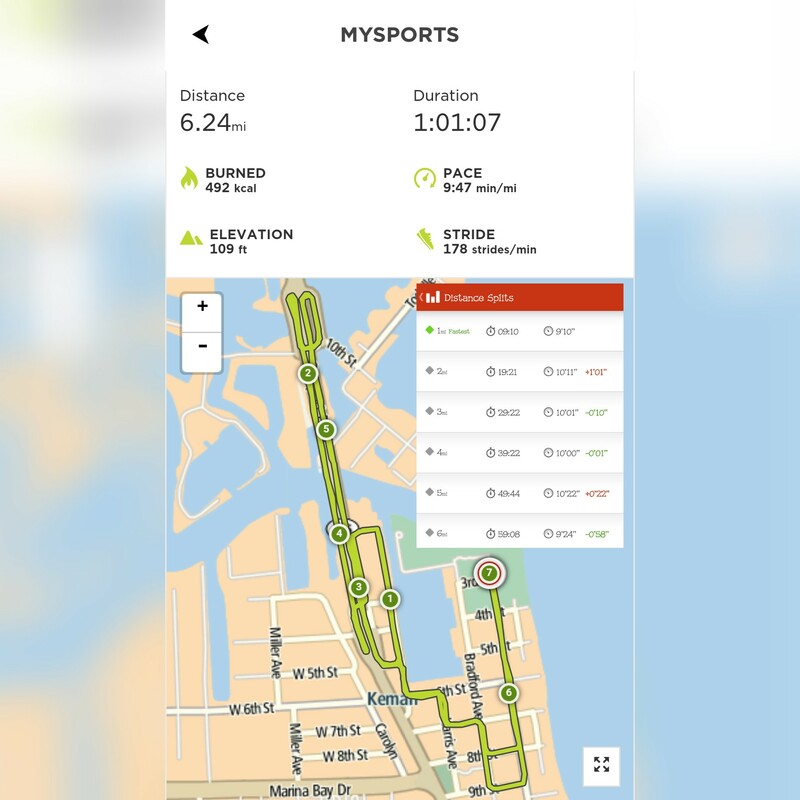 This race was a training race for my upcoming marathon in November so I had no intentions on trying to PR on a course that I had to do FOUR passes over a bridge, so I knew I was going to just enjoy the course and run. Enjoying and running the race is exactly what I did! I set my TomTom for a run and went out to run a race with negative splits. The views from the Kemah Bridge were amazing. The weather was great, just a bit humid and sticky. The Kemah Bridge is steep on both sides and by the time I got up to the back side to come into the finish my legs were feeling the toll of pushing those climbs. This was my first 10K road race so I have a time of 1:01:03.6 to beat in the next 10K of the series next month. It’s not the best time considering my 10K training runs have been better but I conquered that bridge!!! 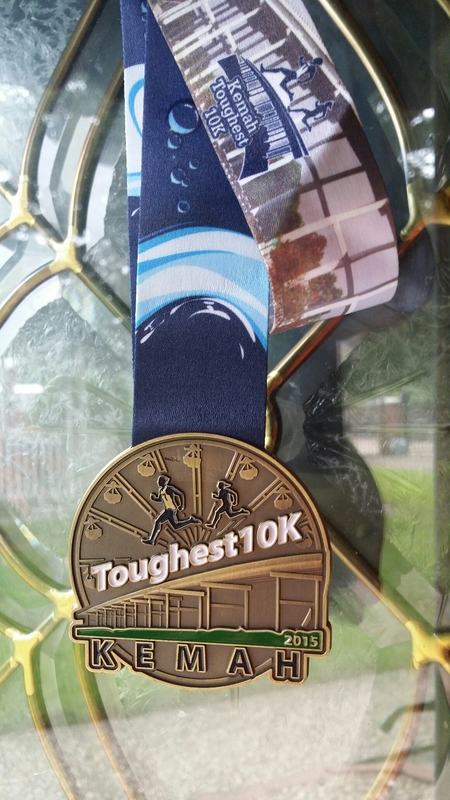 One of the perks of doing this race is the medal. 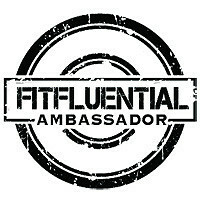 It’s one of four you earn when you do the whole series! Sweet right?!?! There was a great post race party complete with breakfast burritos, watermelon, oranges, grapes, bananas, MuscleMilk, Popsicles, chocolate crunch ice cream bars, Dr. Pepper and soooo much more food calorie replacement as I like to call it. 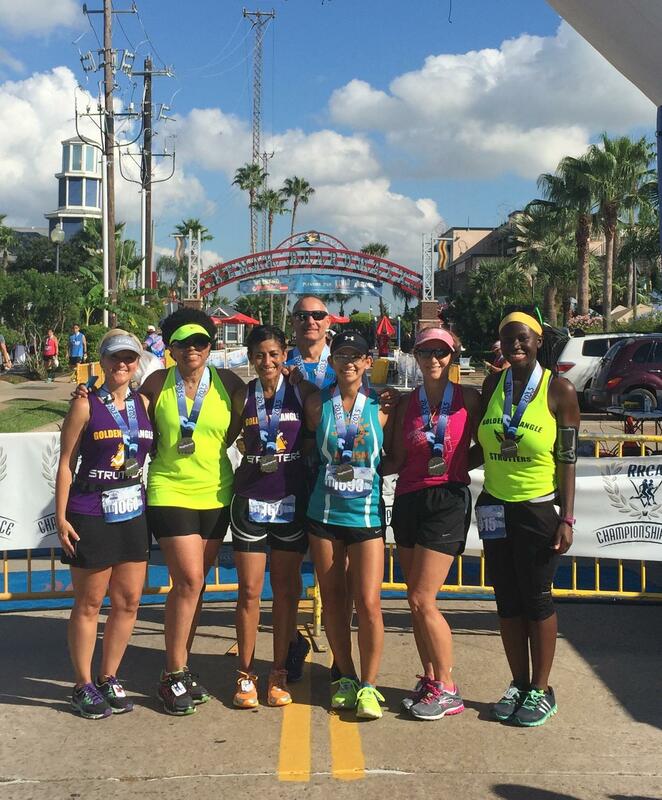 Our Strutters always meet post race for group pictures. WE ❤ TO REPRESENT GTS, OAR AND TEAM XANDER! After pictures and social with my RunFam I headed home for race #2 of my race weekend. 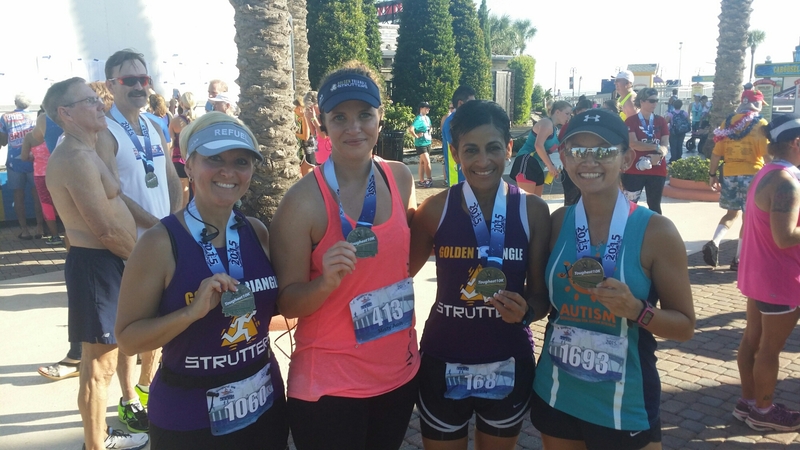 I’m looking forward to the next race in the bridge series – The Toughest 10K Galveston next month where I’ll conquer another bridge! Whaaaaa…. 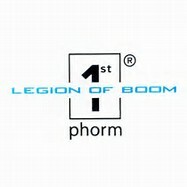 This the season! What race do you have coming up?